Lake Shore RV Resort and Campground by Outdoor Adventures Inc.
Michigan is one of the best states for an outdoor vacation and Outdoor Adventures Inc. is the leading provider of RV resorts and campgrounds in Michigan. 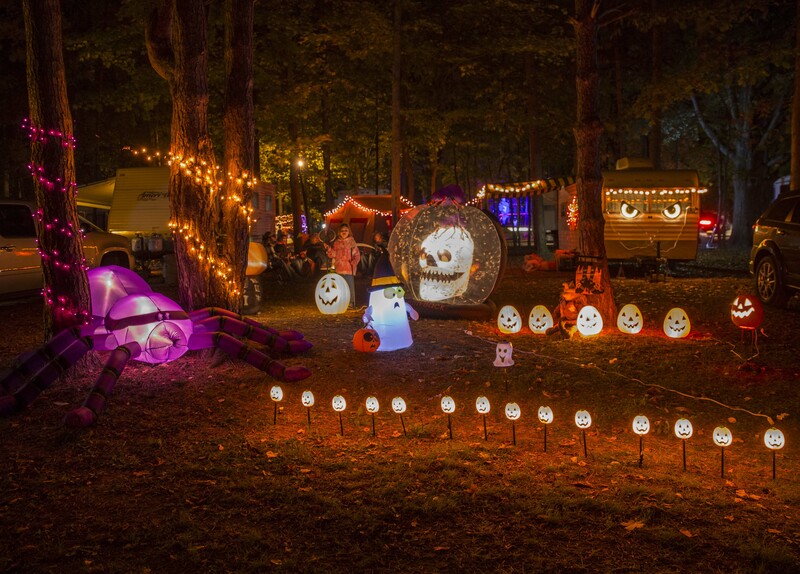 If you’re looking for campsites, RV sites, or vacation properties in Michigan, Outdoor Adventures offers this and more, providing a diversity of amenities that will help you relax and enjoy your time away from the hustle and bustle. Outdoor Adventures, Inc. offers full-service RV sites with power, sewer, and water connections. 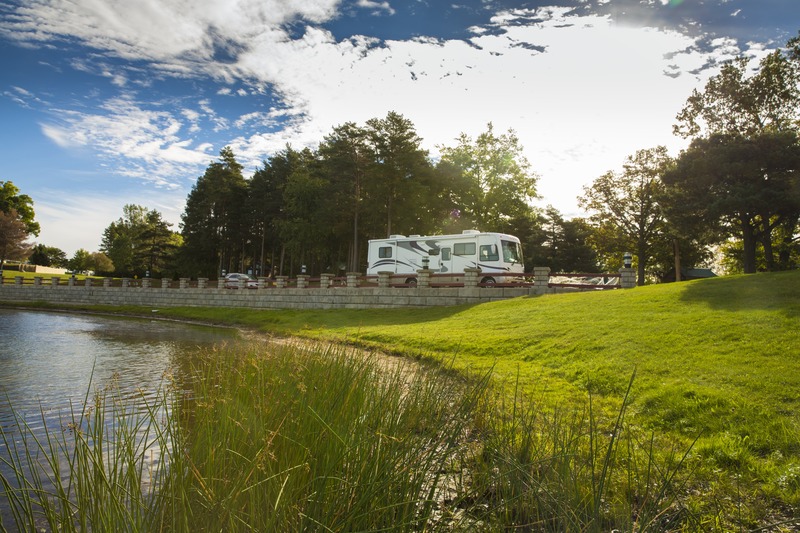 At our Lake Shore RV Resort and Campground, guests can escape to the outdoors of Michigan while also enjoying access to first-class amenities and an exciting range of entertainment and recreation opportunities. With campgrounds, cabins, RV accommodations, and exciting amenities for the whole family, our Lake Shore location is the perfect destination for guests to enjoy the outdoors. We’re always looking for ways to improve the customer experience, and for the 15 years that this park has been open, we have maintained a positive rating. With its beautiful forest setting and the spring-fed lake, the Lake Shore RV Resort and Campground offers a wonderful setting for a family outing. The park is located at 4392 North Irish Road in Davison, Michigan. At this location, guests not only have access to a family-friendly park for camping in Michigan, but the surrounding area is home to additional attractions like museums, historical sites, natural preserves, and fine dining. 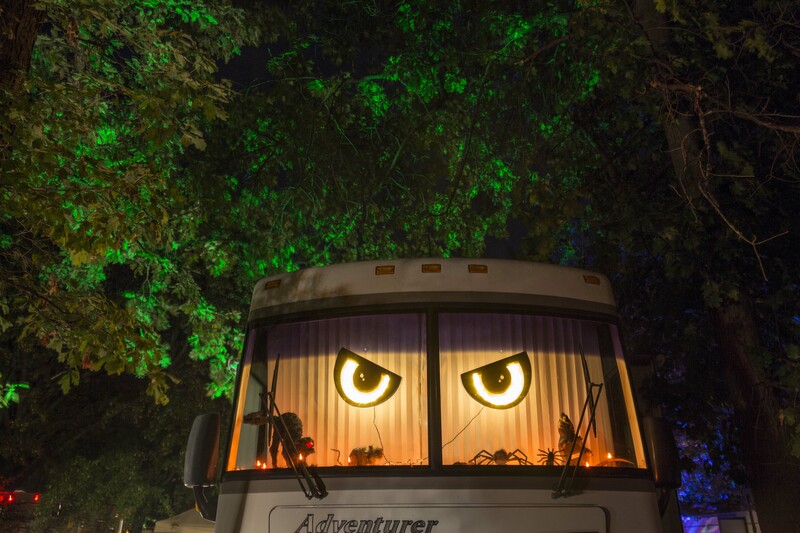 Outdoor Adventures Inc. offers some of the best RV Parks in Michigan. Your reservation in our resorts includes access to the entire resort. We offer spacious RV sites, many of which are full hookup with water, sewer, and electric service. Our resort is the perfect setting for a vacation in your RV. Along with being a great place to enjoy your RV, we also have year-round RV storage. Instead of having to haul your RV home every time you visit, you can leave it with us. For safety, security, and convenience, it’s a great option. Camping in Michigan is a great adventure. At the Lake Shore RV Resort and Campground, guests can choose from one of our many campsites. This resort has more than 600 campsites for guests to enjoy. With an opportunity like this, you can relax in a scenic natural location that offers fun activities to offer the modern family. Families can camp at the campsite, take part in water activities like boating and kayaking, have some fun at the water park, prepare meals with the grills and picnic area, and have fun with entertainment options like mini golf, tennis, and basketball. We plan daily activities, live entertainment, and more. There is something for every camper, regardless of age. While Lake Shore Resort is a great destination for an outdoor vacation, the park also prides itself on providing its guests with modern amenities. In addition to campsites, RV parking, and cabins, this location has indoor and outdoor heated swimming pools, hot tubs, a sauna, a game room, playgrounds, a picnic area, fire pits, laundry facilities, a general store, and more. With amenities like these, you can have a four-star camping vacation. To fully understand the full view of what this park has to offer, come take a tour of the location. Our representative can give you a free tour of the facilities, and you can enter our free truck or cash giveaway as an added bonus. From the management to the on-site resort staff, Outdoor Adventures Inc. takes great pride in the positive reviews and testimonials of our guests. Our primary goal of our parks is to provide a place where people can come for vacations and enjoy outdoor activities with their families and friends. Guests from all over the the great state of Michigan have made our RV Parks and Campgrounds a key part of their vacation planning every year. They’ve left positive testimonials about the great times that they have had at our parks. As a family-owned business dedicated to customer satisfaction, we provide our guests with a forum for feedback, suggestions, reviews, and complaints. At Outdoor Adventures, we don’t like to use the word “complaints.” We prefer to view each customer request and suggestion as an opportunity to improve our business, make our resorts a better place to stay, and build long-term guest satisfaction. If you’d like to give your feedback on how we can make things better, we look forward to hearing from you. Just pop us an email at wecare@outdooradventuresinc.com. To stay up to date on all of the news from our Lake Shore location, you can also visit and connect with us on our Lake Shore Google+ page. For guest who’ve never been to the park, we offer a free stay of three days and two nights in the RV park. A free vacation is a great way to experience the park first-hand, and after you have seen the beauty of the scenery and enjoyed the entertainment and activities, we are confident that you will want to visit us again.